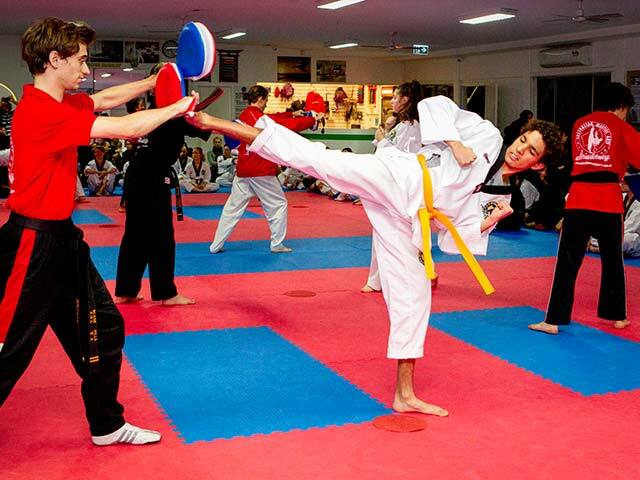 The Teens program is designed for high school students’ who want to get fit, have fun and learn new skills in Martial Arts and Taekwondo. The class has a positive and supportive environment where individuals are challenged to develop martial arts techniques, the confidence to know how to defend themselves and the focus to put their mind to anything and achieve it. Age appropriate life skills are addressed such as personal safety, social media, drug awareness, self-esteem, study tips and taking on more responsibility. The teens program has a 35-year history of successfully motivating young people to achieve and is consistently innovated to keep students engaged and excited. Black belt graduates of our teens program consistently go on to be great leaders at school and in society as they are well equipped with the discipline, resilience, positive attitude and will power required to succeed at life. This program encourages teens to lead a positive lifestyle by educating them about healthy eating and exercise habits which are incorporated into their curriculum as developed by our education development specialists, dietician, and exercise scientists. The instructors are great role models who ask for respect and build teens confidence so that they can aim high and achieve their goals! Class content has effective techniques to stay safe and avoid conflict through taking on some of the most effective components of Taekwondo, kick boxing and self defence. This program is a great way for teens to make friends, have an outlet for the stressors of high school and to set these ‘soon to be adults’ up for a life of success, all while having FUN with friends! Its very good, as i have been training there for a couple of years now. It is great. You get fit, meet great people, make new friends and learn how to defend yourself. There are yearly competitions where you can perform a various amount of activities and earn a large, golden trophy, about 45 centimetres tall. The staff are really kind and you get to know everybody really well. There is always a happy mood in their training centres. Click HERE to view our comprehensive timetable to check the latest classes for your age group! 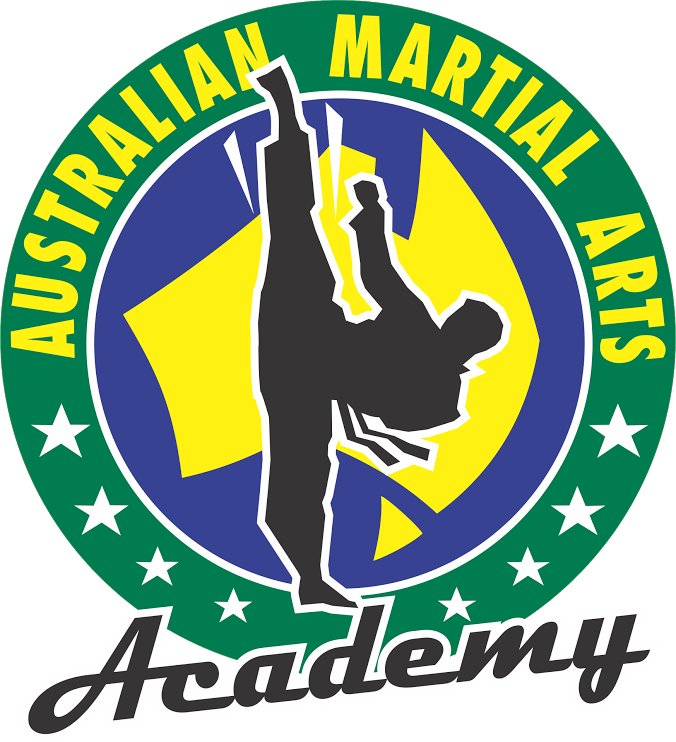 Classes run for this age group 7 days per week out of our Full-Time Marrickville location in Sydney’s Inner West. Book in HERE to secure your spot in Australia’s best high-school program today!